Are you considering investing the stock market? 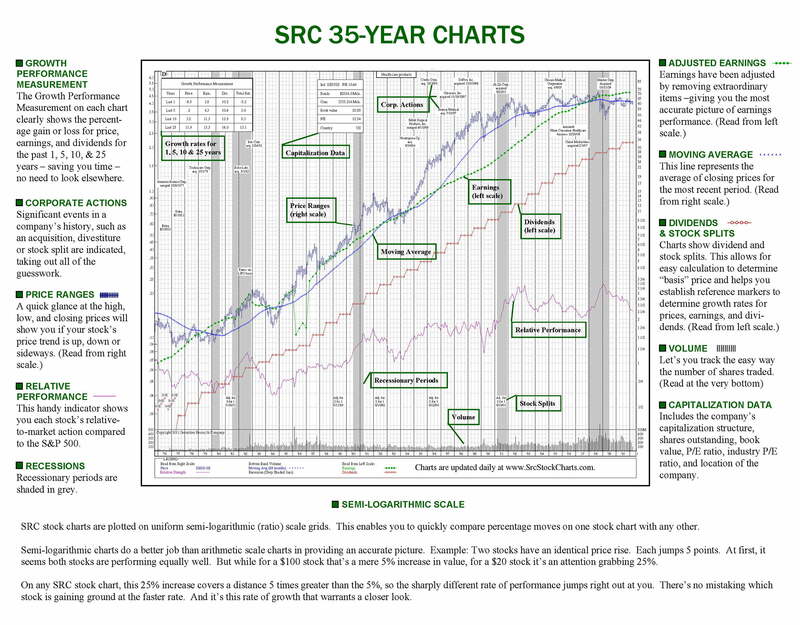 Are you familiar with the foundation and one of the most significant and determinant tool of the stock market; stock charts? 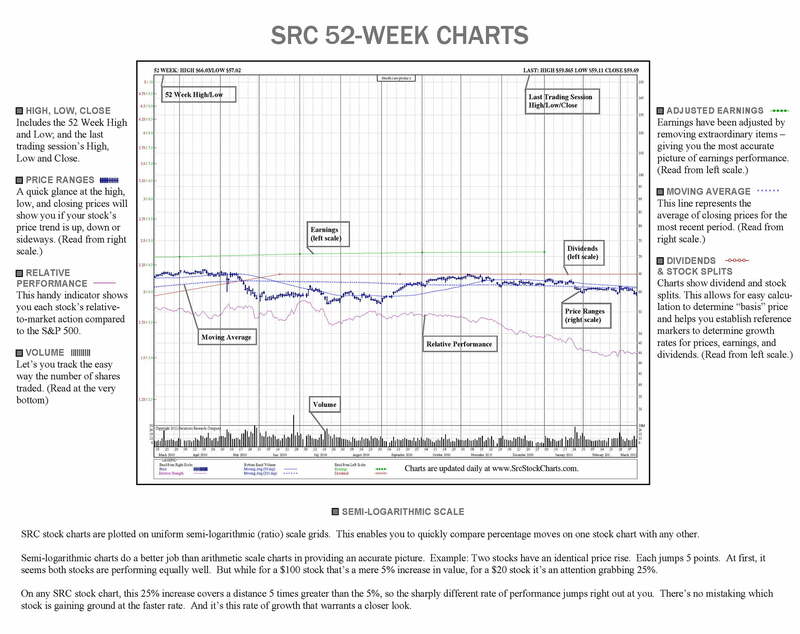 WHAT IS A STOCK CHARTS? 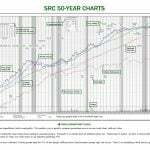 A stock chart is a price chart that displays the change in price of the particular stock over time. It also comprises of various lines, symbols, and another essential element to gauge the performance of the stock. It is a tool for analysis of stock’s health. 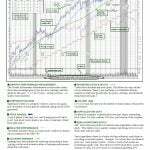 Stock charts and its various components analyze the stock price action. Volume helps in determining the market drive. The number of stock shared is directly proportional to the length of the volume bar. 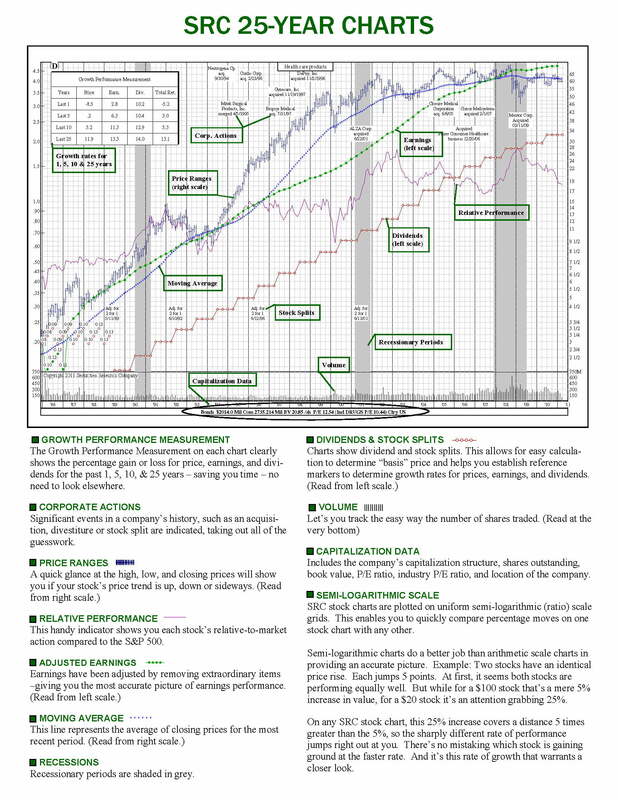 The technical aspects of Stock Charts: the moving average helps to determine support and resistance. The y-axis (horizontal axis) represents the price. 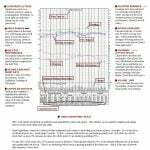 The X-axis (vertical axis) on the stock chart denotes time. The markers on the time frame could be minutes, seconds depending upon the time frame. Moving from left to right on the x-axis, we are going back in time. It comprises of a single line that connects a particular price data point to a specific time frame. It comprises of wicks and body. The body is composed of the opening price and closing price for the time interval also known as the period. The upper and lower tails denote the highest price and lowest price for the period. Candlestick stock charts have been found beneficial in generating accurate trade signals. It comprises X and O where X columns represent rising prices, and O columns represent falling prices. It comprises vertical and horizontal lines. Vertical lines extends to the highest and lowest prices for the specified period. The horizontal line extends left at the opening price and continuing right to indicate the closing price. Chart patterns are an essential part of the technical analysis that helps in predicting the way stock performs. No two stock pattern is the same. 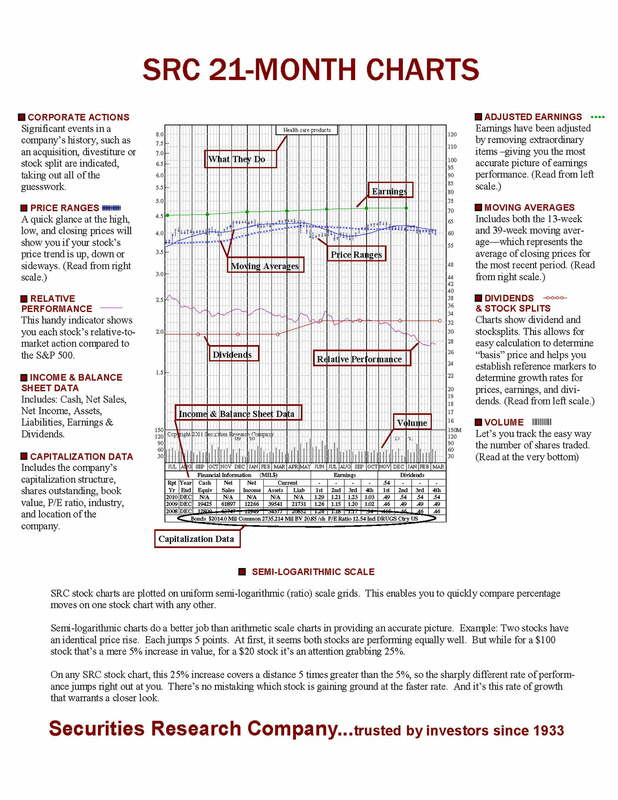 There are several different types of stock patterns, and that is why understanding patterns take time. Some of the common stock patterns are ascending triangle, flag pattern, bearish, bullish, pennants, etc. 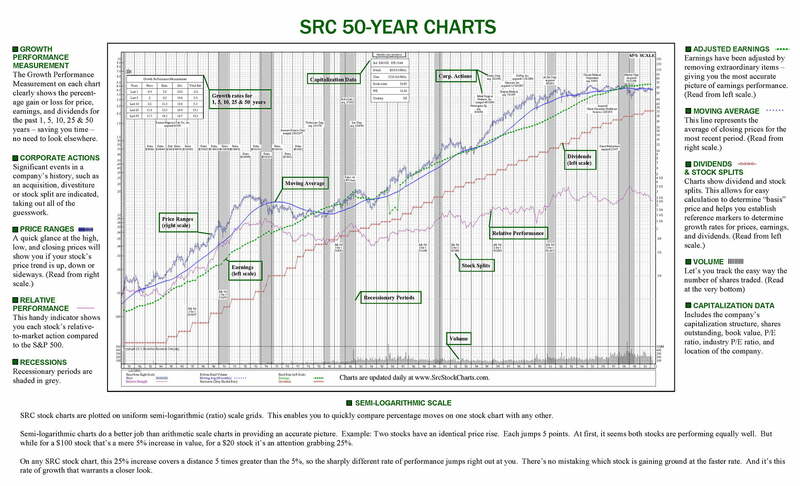 Pattern help you gain perspective with time, to make a smarter investment decision and reduce the risk of losing money. 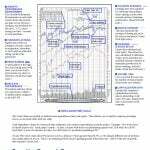 Investors need stock charts like someone needs a map to locate a treasure. 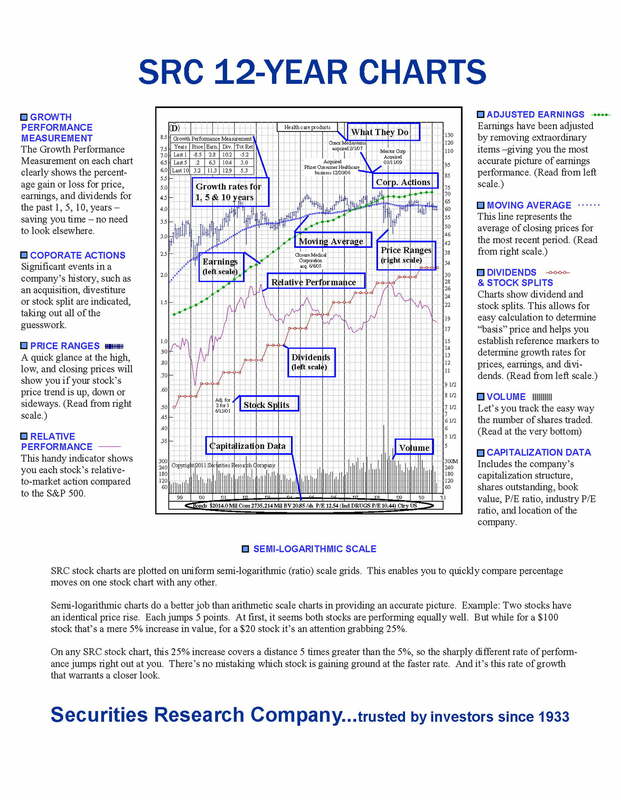 Charts show the changing price action for a particular stock, which helps the investor in identifying the pattern, forming around a price equation to predict the next price shift – which is especially useful when also looking at the correlating relationship between earnings and price.. Although subjective to an individual’s perception and methodology. 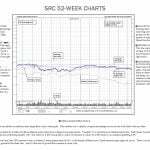 Stock charts help in determining the health of the respective company’s stock and whether or not would it be profitable to invest in it. Low Simpson puts it: In many ways, the stock market is like weather, in that if you don’t like the current condition, all you have to do is wait a while. 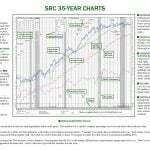 You can implement your stock chart information in this figurative weather disturbance to enhance your prospects and make a sound decision. Knowing how to correctly read, and then implementing your interpretation of the data to make an investment choice could either lead to profit or loss. It’s always in someone’s best interest to seek the help of investment research firms like Securities Research Company, which provides you with up to 100 years of historical stock data and using a semi-log scale for easy comparison of stock performances of several companies. We make sure you make the right investment decision and earn maximum profit. Get in touch with us today.